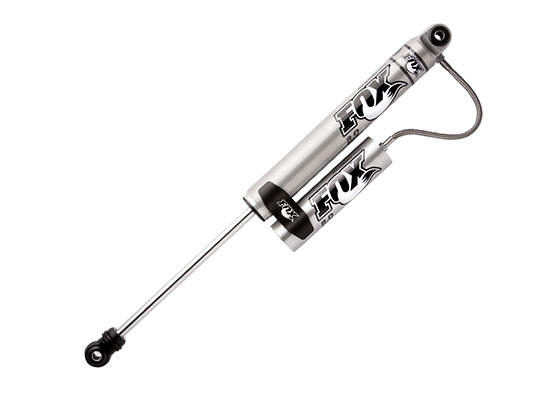 Fox Shocks 2.0 Performance Series Reservoir Smooth Body Shocks are an artistically crafted high performance shock providing you the experience of enhanced ride quality and the control you desire. 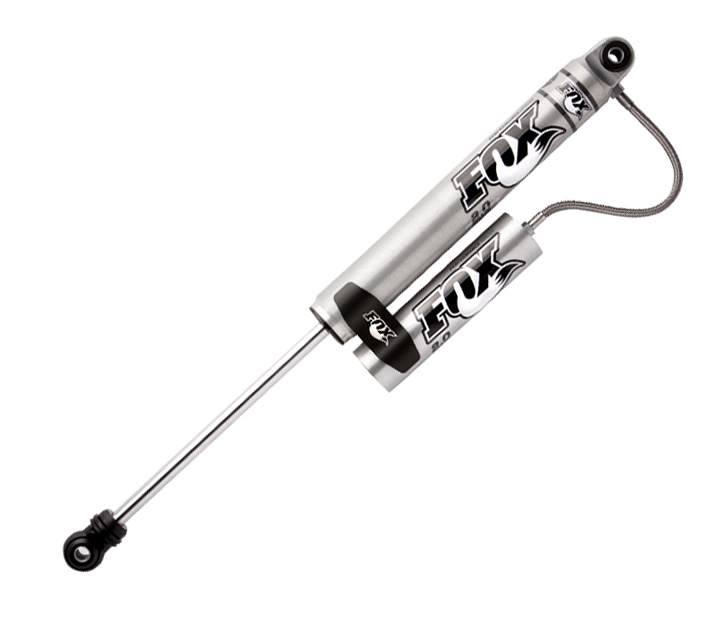 Fox Shocks 2.0 Factory Series Reservoir Shocks not only deliver but look awesome while doing it. 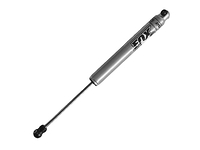 The external reservoir provides increased oil and nitrogen capacity and provides a solid and predictable ride quality capable of handling a variety of terrain ranging from normal to brutal. 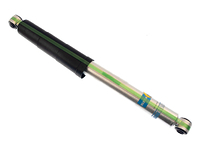 2.0 inch diameter metal impacted aluminum will resist rust and a 2.0 inch smooth bore aluminum external reservoir is hard anodized making the aluminum much stronger and capable of taking more abuse. 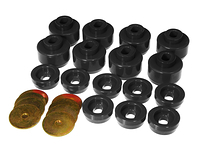 These shocks also come with nitrile rubber bushings to create increased suspension articulation for your GMC Sierra 2500HD. Experience the value provided with an external reservoir, which allows for greater oil and nitrogen capacity while maintaining a flashy look on and off the road. 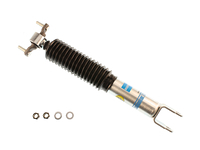 Fox Shocks Factory Series Reservoir Shocks are a simple bolt on shock which provide improved dampening in a variety of terrain and will keep you wanting more of that off road lifestyle! 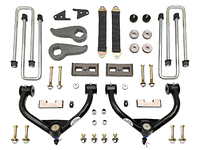 Fits Vehicle with Lift Amount of: 7" to 10"